Made for soft stretchy natural fibers, this round neck print top by Beige Label will make a pretty addition to your wardrobe. 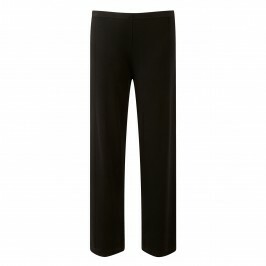 With a slight a-line hem it will skim the figure and flatter your form. 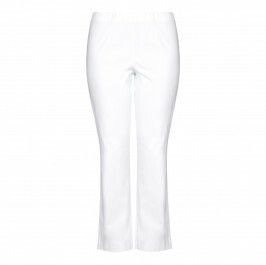 Team with white technostretch trousers for a super fresh casual look. Abstract print jersey tunic. 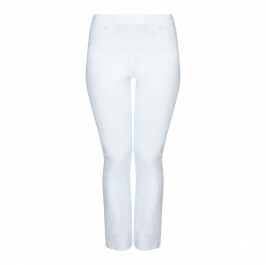 96% Viscose, 4% Elastane. Delicate Machine Wash or Dry Clean.